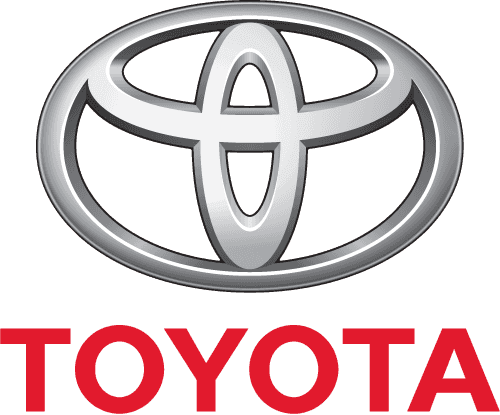 At Charles Hurst Toyota, it is our aim to establish strong and lasting business connections with local and national companies. . 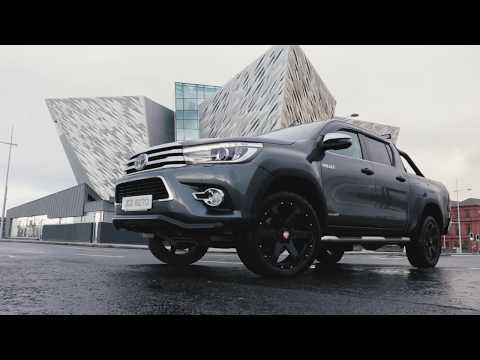 The Toyota range boasts advanced technologies including Hybrid Synergy Drive, class leading performance, low emissions and unbeatable fuel economy all delivered with a comprehensive 5 year warranty.